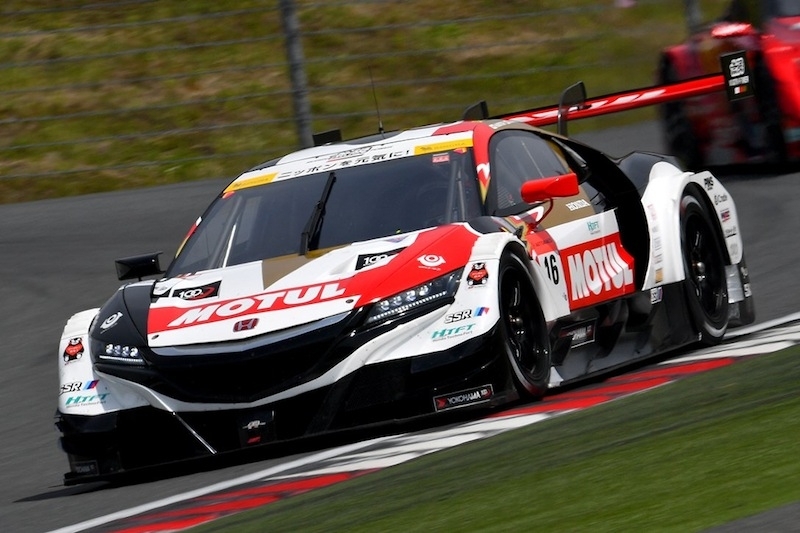 Team Mugen has announced that McLaren-Honda driver, Jenson Button, will join the team for a one-off race in the Super GT Series, in the GT500 class. On August 27th, he will drive a Honda NSX-GT at the 46th International Suzuka 1000km, Round 6 of the Super GT series at Suzuka Circuit. 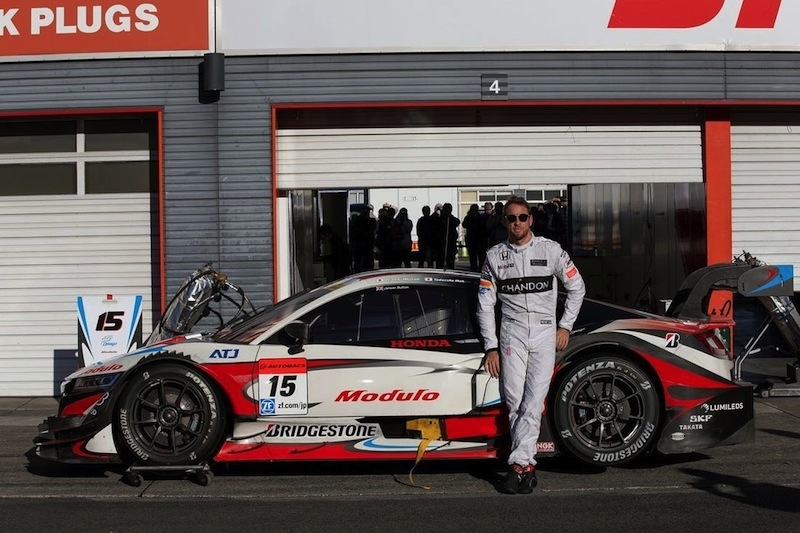 The 2009 Formula One World Champion will take his first drive in the Team Mugen NSX-GT at the Suzuka Circuit between 6th to 7th June for tyre testing. “I am delighted to have the opportunity to race a NSX-GT at the prestigious Suzuka 1000km. Last year in December, I really enjoyed driving the NSX Concept GT at Honda Racing Thanks Day, and since then have been itching to drive it in a championship race," he said. Button added, "Thankfully when I approached Honda to race in Super GT, they thought it was a great idea. I am grateful for this opportunity, and am very much looking forward to racing in front of my Japanese fans again." The announcement means Team Mugen will race with three drivers behind the wheel - regular drivers Hideki Muto and Daisuke Nakajima, and Button. Nagataka Tezuka, Director of Team Mugen, is enthusiastic of his driver line-up and said, "We are delighted to confirm that Jenson will be driving for Team Mugen in the Suzuka 1000km. He is an extremely talented and experienced driver, and we hope he will have a great race. Hideki Muto, Daisuke Nakajima and Jenson Button is an exciting and formidable driver line-up - we are confident Team Mugen will be able to show its best performance at the final ever Suzuka 1000km."